Amazon exclusive for two days only! 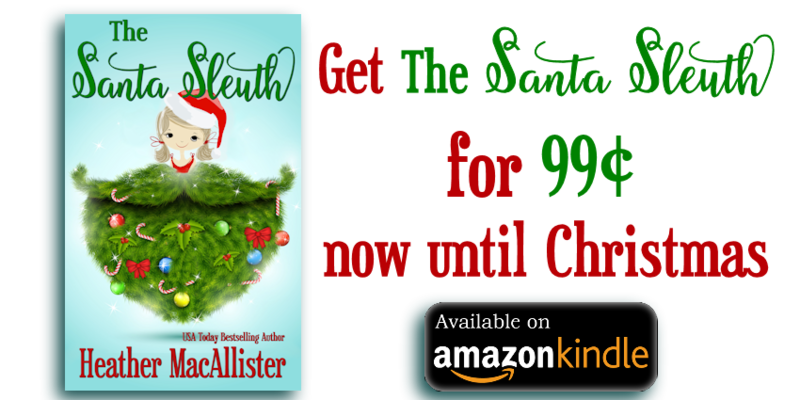 THE SANTA SLEUTH is on sale for 99¢ at Amazon and Barnes and Noble from now until the end of the year. 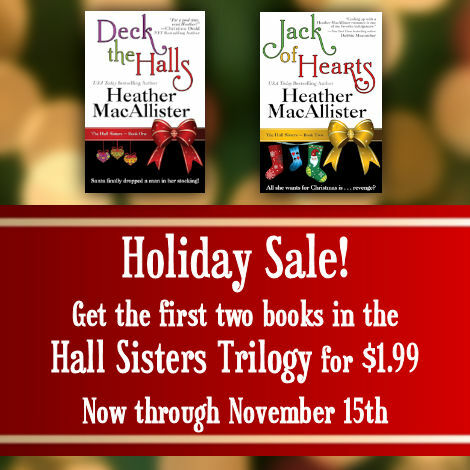 If you'd rather download from iTunes or Kobo, it's part of the Holiday Treats boxed set with HAUNTED SPOUSE, also on sale until the end of the year. 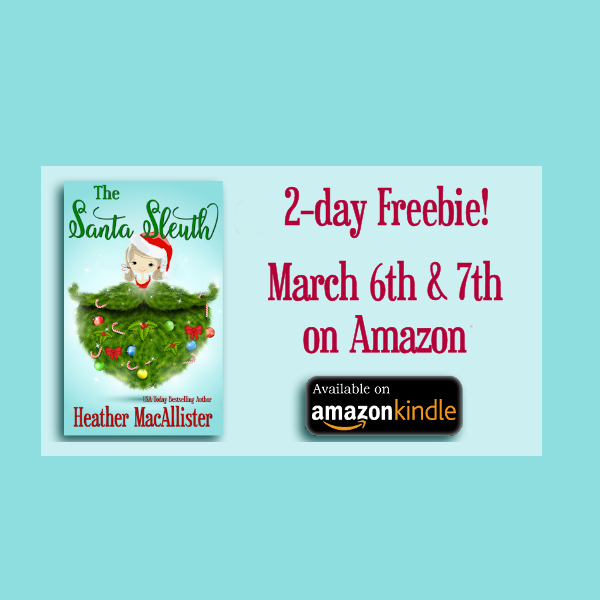 The Santa Sleuth 99¢ Sale Ends Soon! 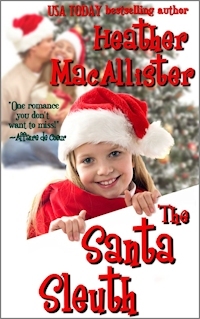 When 2013 ends, so does the 99¢ sale on THE SANTA SLEUTH!